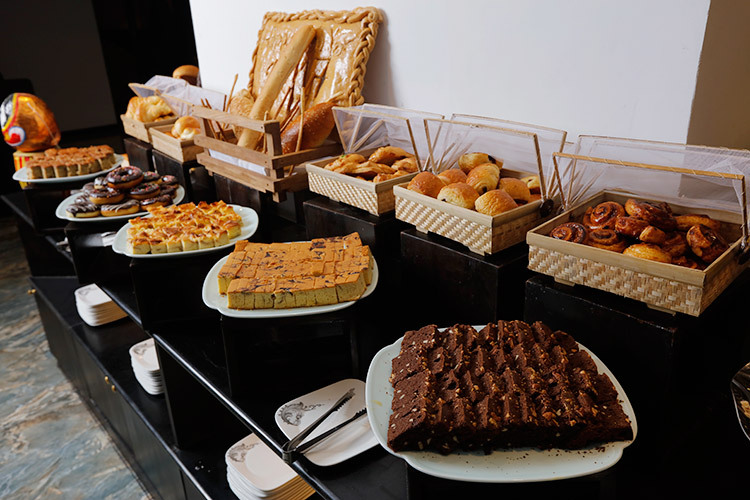 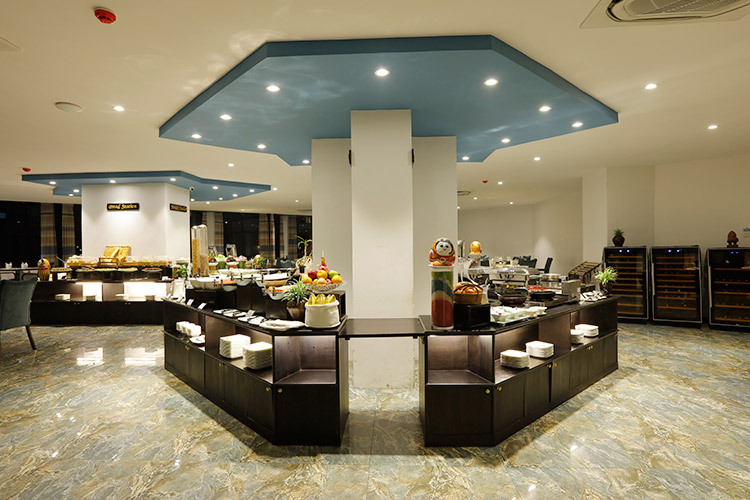 Marvel Dining is the hotel’s signature restaurant, providing an abundance of local, Chinese, Asian and European cuisine to suit every palate. 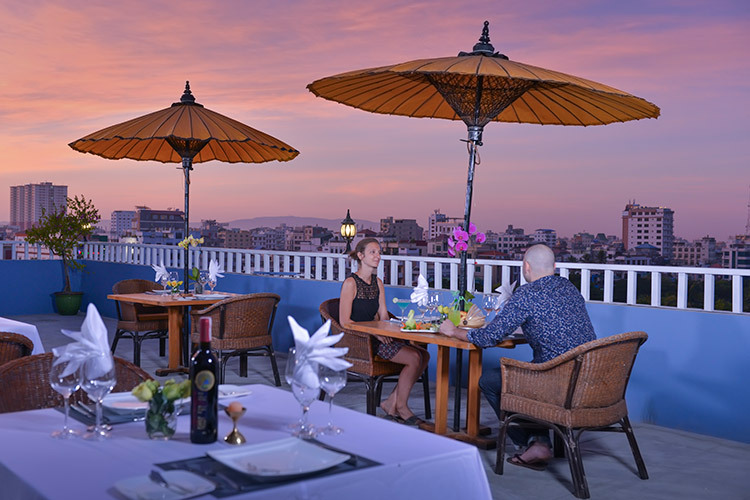 It is situated with sweeping views over bustling Mandalay, famous as a center of Myanmar traditional culture and also of the country’s bright future. 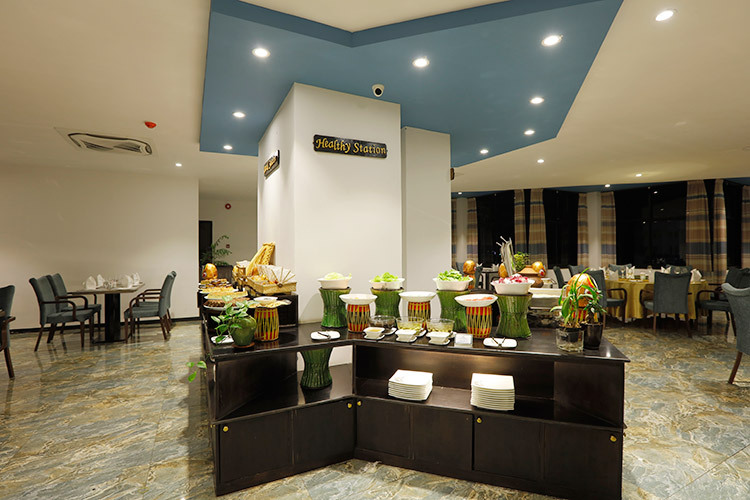 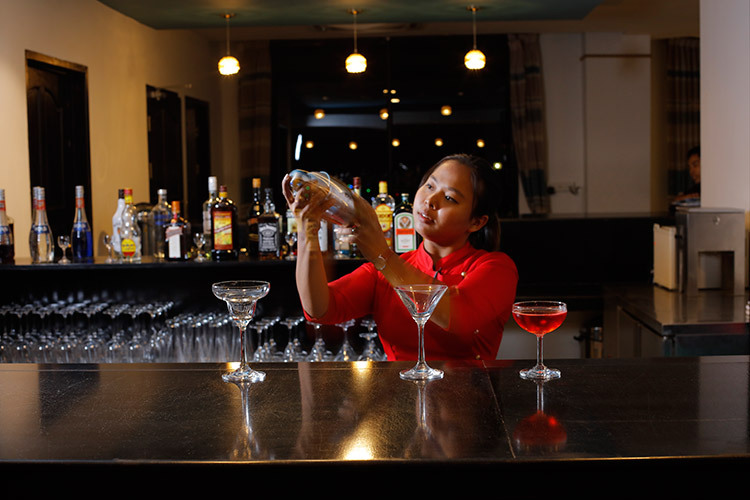 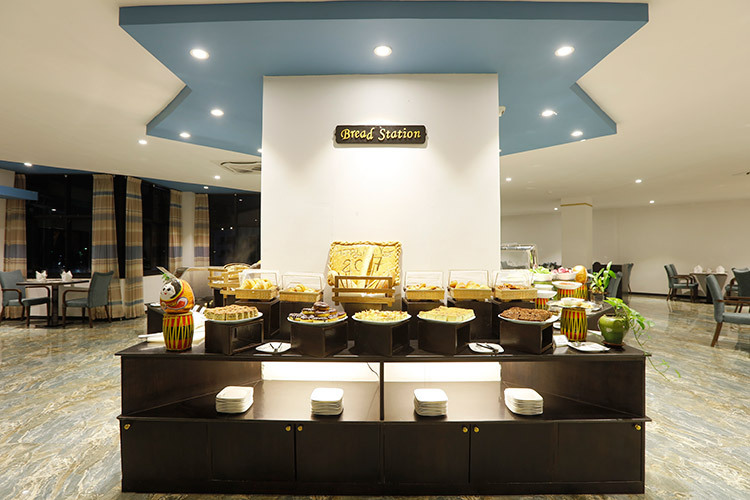 Marvel Dining is also complemented by Unplugged bar, which provides further options for our guests.